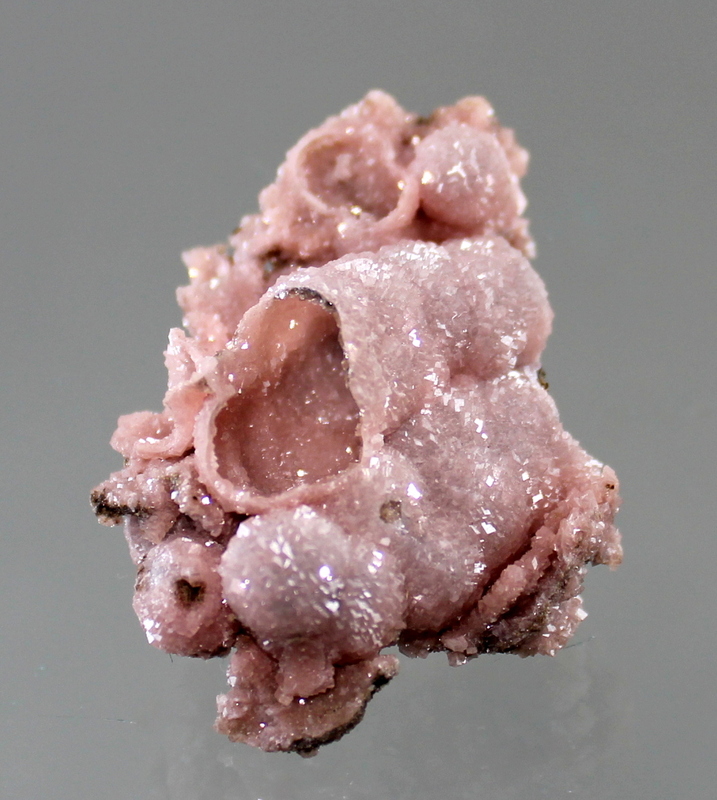 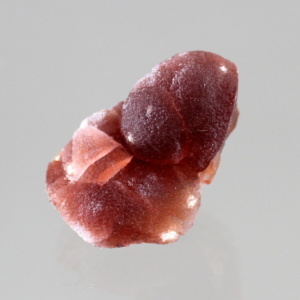 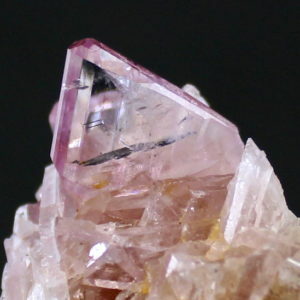 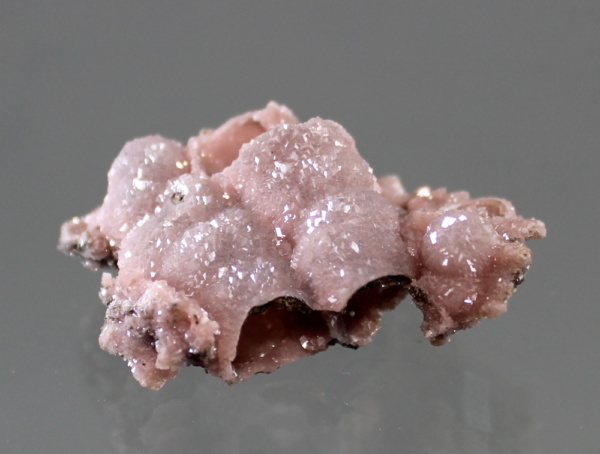 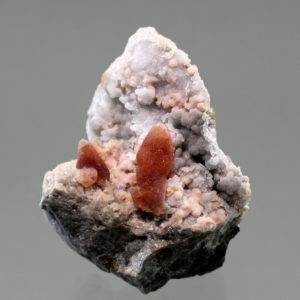 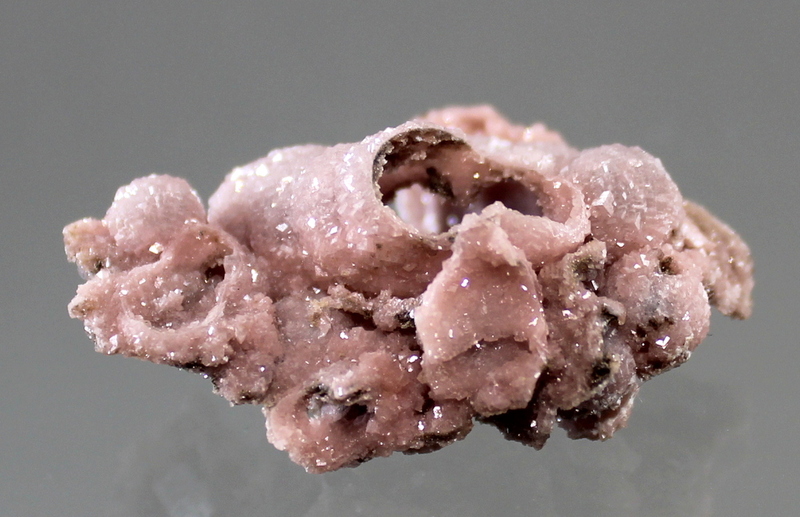 A bizarre cast of rhodochrosite after an unknown mineral. 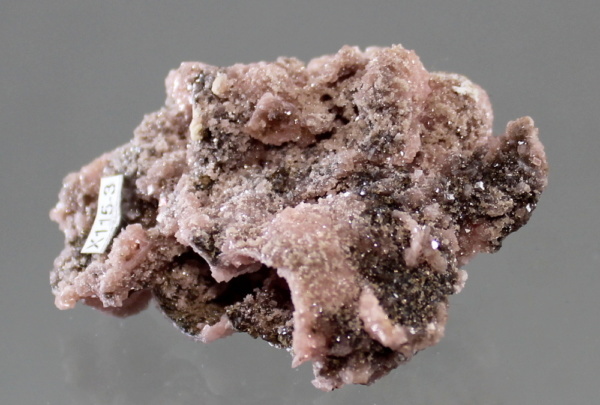 I originally sold this to Dr Logan and had obtained it in 2003. 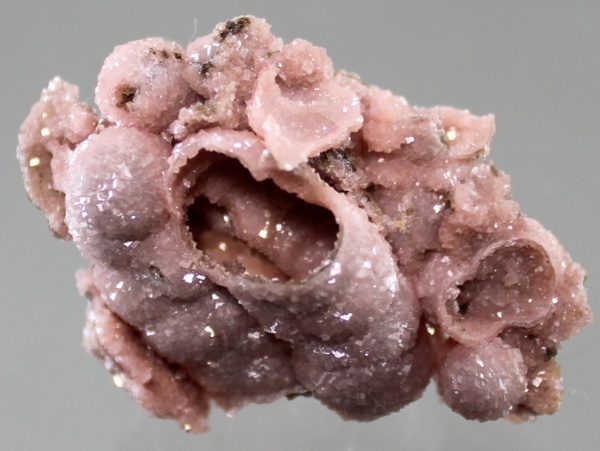 Ex Dr W S Logan Collection.